What is a luxury car? Is it the one having a comfortable interior or the one with superb performance? For some the luxury means the ones having comfortable seats and soothing interior. While some believe that the luxury is the one that has speed and quick acceleration. But we believe that the luxury is the one that has performance as well as the comfort. Along with that, it should even have an attractive exterior design. Well, we get most of such examples from Germany. And specifically, the BMW, Audi and the Mercedes are the foremost contenders for the luxurious rides. Well, we have the BMW 3-Series here which is considered to be an entry-level luxury sedan. It has a pretty long history, but let’s make it short. Back in 1974, BMW presented 3-Series as the upscale version of the 2-Series. It was introduced as a coupe. But later, the sedan, convertible and station wagon body styles were also included in this series. Since then, the 3-Series has gone through 6 generations. The present-day generation started in 2011. And in 2013 the 6th generation marked the end of the coupe and convertible body styles. As they were reintroduced as the 4-Series. The 3-Series is the most selling car from BMW ever. Since its introduction, it has occupied 30-35% sales of the BMW cars. And this is all because of its beautiful design, attractive interior, and reliable performance. Up till now, the 3-Series has earned numerous awards. Like it remained the best car in its class for 10 consecutive years. And it had been pronounced as the Second Most Important Performance Car built in 25 years. But now, she ranks at par. And this all is because of its German counterparts that actively participated in manufacturing performance cars. A very comprehensive mechanism is available for the BMW 3-Series. 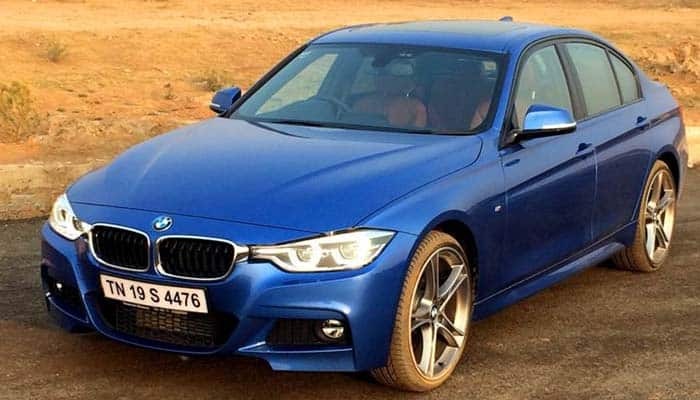 Since its introduction, the 3-Series is underway series of improvements. Well, today the 3-Series has both the gasoline and diesel drivetrains. The gasoline drivetrains begin with the 1.5 L 3-cylinder engine. 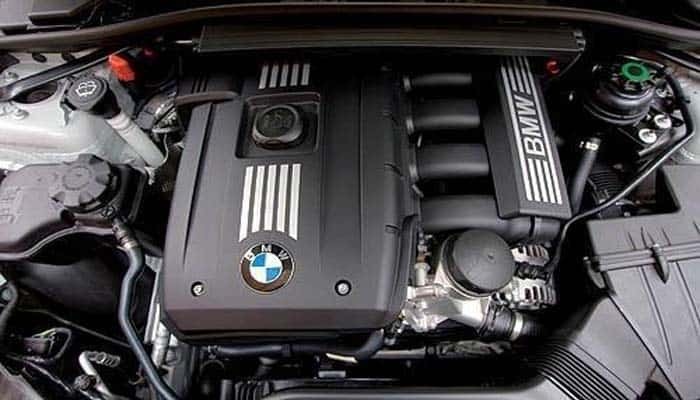 It is the same engine that is used in the BMW i8. Here it comes with 134 horses and 162 lb-ft of torque. Well, this powertrain is available in the 318i. The next one in is the American Sweetheart. It is the 2.0 L 4-cylinder turbocharged engine that comes in the 320i. Well, it has 181 sweet horses galloping at 214 lb-ft of torque. Ahead of this sweetheart, you meet the generous 330e with the same drivetrain but multiple ppowertrains Besides the gasoline engine, it gets the electric motor which adds up 67 horses and 96 lb-ft of torque to the potential. The finest gasoline drivetrain available for the 3-Series is the 3.0 L straight-6 engine with 322 hp of power and 332 lb-ft of torque. We used this beauty in our tests. It launched from 0-62 mph within 5.4 seconds and scored her track best of 155 mph. And these are the finest performance schedules available for any conventional 3-Series car. The diesel category includes 2.0 L 4-Cylinder engine with different tuning levels. It begins with 114 hp and ends at 215 hp. The model range includes 316d, 318d, 320d, 320 ED and the 325d. Besides, there is an upscale version available with 3.0 L 6-cylinder engine. It is available in 254 and 309 hp of power. These engines are installed in 330d and 335d. The 6-speed manual and the front-wheel-drive are standard. While the 8-speed automatic and the xDrive are also available for this series. 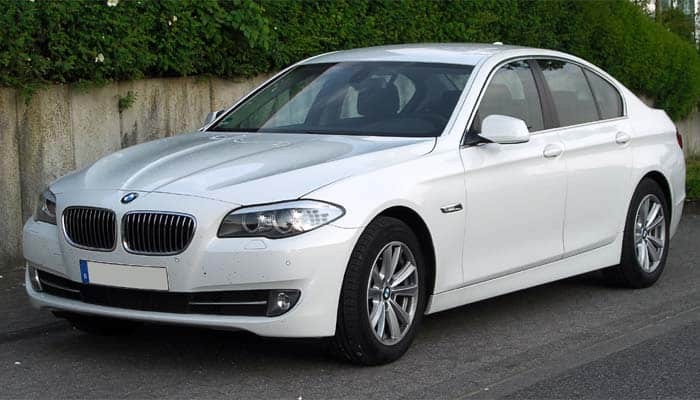 The BMW 3-Series has a very elegant design. It is available in three different body styles. The standard is the sedan body style. While station wagon and the fastback versions are also available. The fastback is certainly introduced to stay active in the competition arose by Audi. While the station wagon is something that is meant to compete Mercedes. The 3-Series has the BMW’s signature frontal design. It has the beautiful LEDs installed on the headlamps. While the tail lights even have the LEDs. Further, the aerodynamics are absolutely in contiguous of the performance of this car. Every model of the 3-Series has the distinct wheel designs. The base version comes with 17-inch alloy wheels. While the finest design is available with 18-inch alloy wheels. See Also: What is a Sedan? 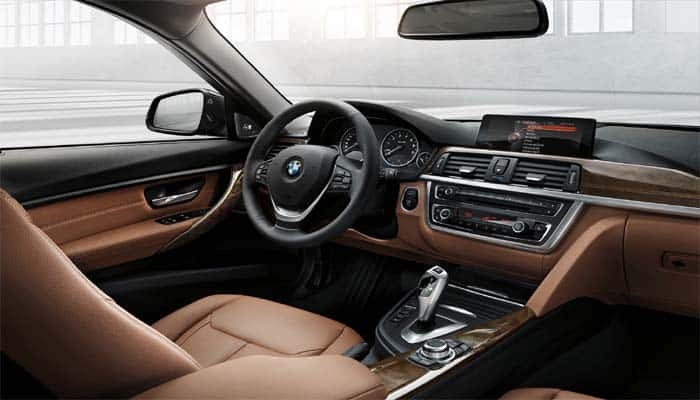 The interior of the BMW 3-Series is uncompromised. It has everything to meet the requirements of an entry-level luxury car. The leather seats are standard along with the carbon fiber trim. Accent design is simple but elegant. Well, it became difficult for us when we tried getting in 4 adults in fastback. Either they were hammering their head with the roof or were not comfortable with the legroom. But the front row is quite spacious and comfortable. While the sedan and the station wagon were pretty fine. In the fastback, we forgot the trunk. As fastbacks are not meant to carry cargo. While sedans were fine. And even the station wagon did well with the cargo. But they were not up to our expectations. Bringing down a car from the heritage requires a lot of refreshment to meet the ongoing competition. Well, the BMW 3-Series has all the attraction a driver and the passengers would need. 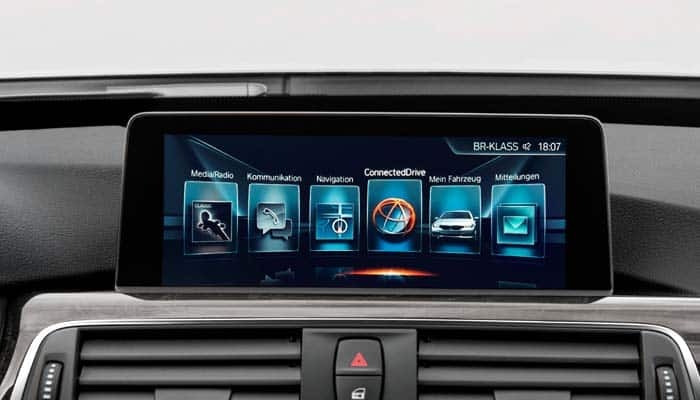 It has a pretty intuitive and user-friendly infotainment system. And our most favorite thing is its Navigation. It is quite responsive and gives out a pretty precise location. Further, the Bluetooth stereo, telephony, and the internet are standard. Besides, the audio system is really fantastic. We loved the sound of this system. While the optional audio system is more likely to make you sing it. There are no such safety risks in this car. The passive safety is enough to keep the occupants safe. While active safety is quite active. But there is some defect with the wiring of the climate zone. There is a risk that the wires might overheat and catch fire. In North America, the BMW has recalled almost 1 million cars back for the improvement. While from rest of the world, almost 600,000 vehicles have been called back. 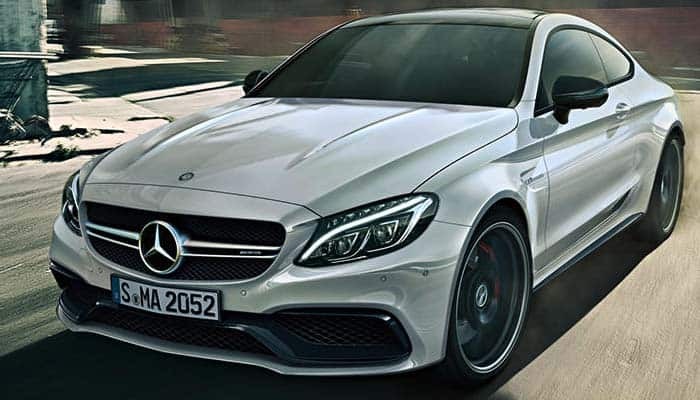 The Mercedes Benz C-Class is one of the closest rivals of the BMW 3-Series. It is yet another German with a lot of fun and leisure. And it has more repute than 3-Series because of its interior and safety. 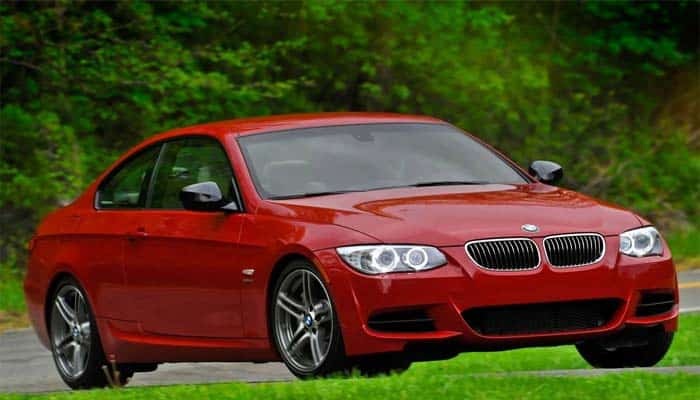 If you are planning to get something within $35,000 then do not think twice and jump for the BMW 3-Series.